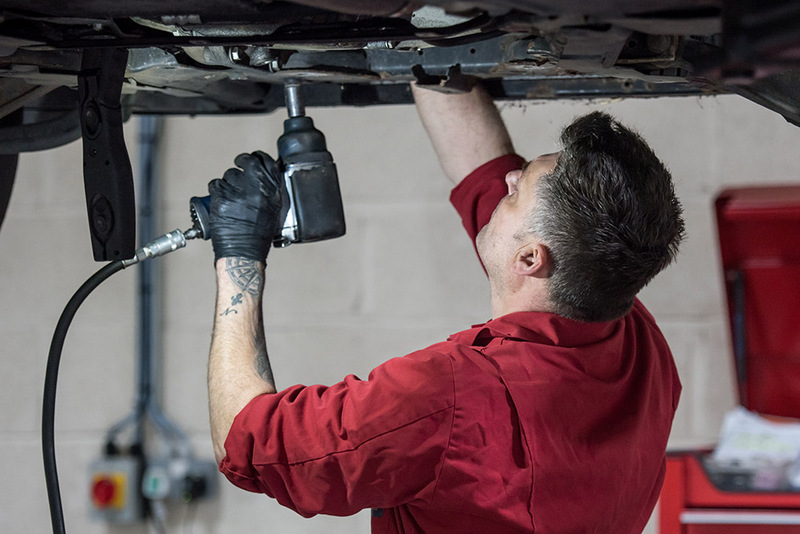 Pre-MOT:- In-depth check of your vehicle to help identify any issues that might be flagged during the MOT test, this service can be particularly helpful to give you time to save for items that are likely to be advised on the test. 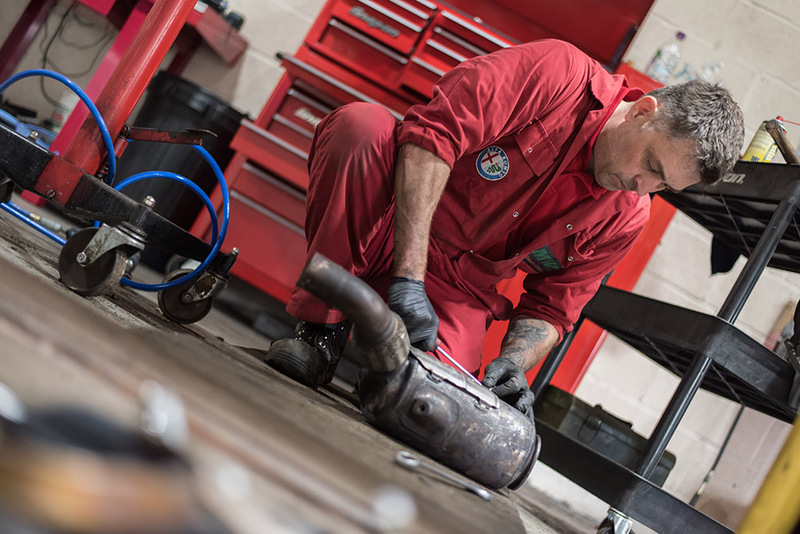 MOT:- MWT uses a local test centre for all of its MOTs and as such can offer a highly competitive price safe in the knowledge that the tests are independently being conducted. 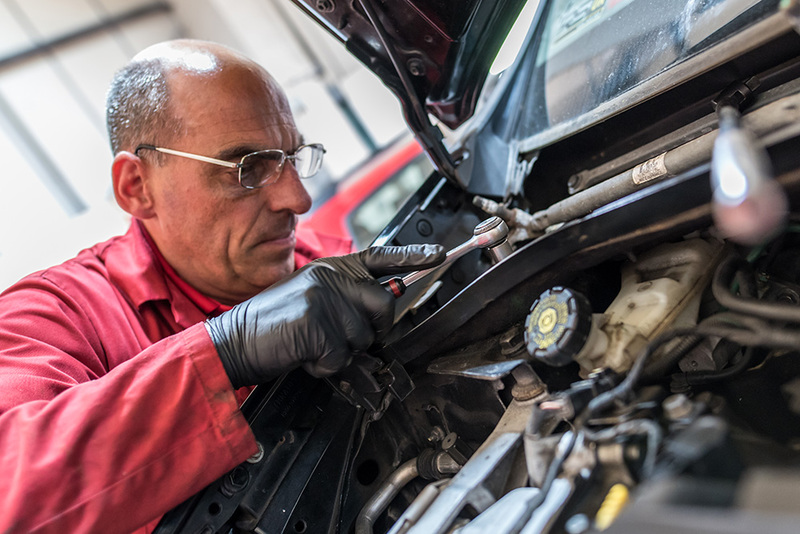 MOT rectification work:- MWT are able to carry out the full range of maintenance and remedial work necessary to get your vehicle through its MOT. 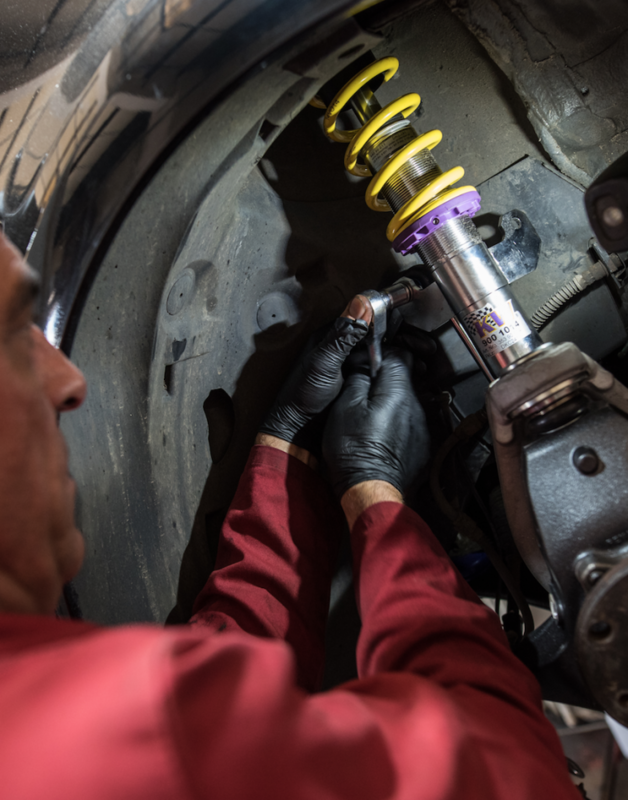 All of MWT’s work is undertaken to the highest standard with competent, trained, qualified and time served technicians. Following an unexpected MOT failure on my car I bought it down to MWT. They quickly fixed the issue and had the car MOT'd for me so I could drive away knowing everything was spot on.